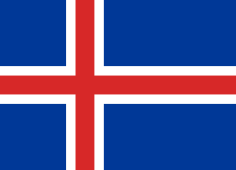 The 2005 season of Landsbankadeildin was the 94th season of league football in Iceland. FH defended their title. Fram and recently promoted Þróttur were relegated.